Get ready for the largest blogged session I’ve ever done!! Mainly because I couldn’t choose and this session was just to much fun not to share it all! Blogging is hard during wedding season but I managed to quickly whip this up!! You’ll notice about half way through we did a little gush over Mckenzy and her gorgeous look. (Mckenzy was the winner of our love day giveaway) I don’t think there was a more deserving women than this selfless mother!! 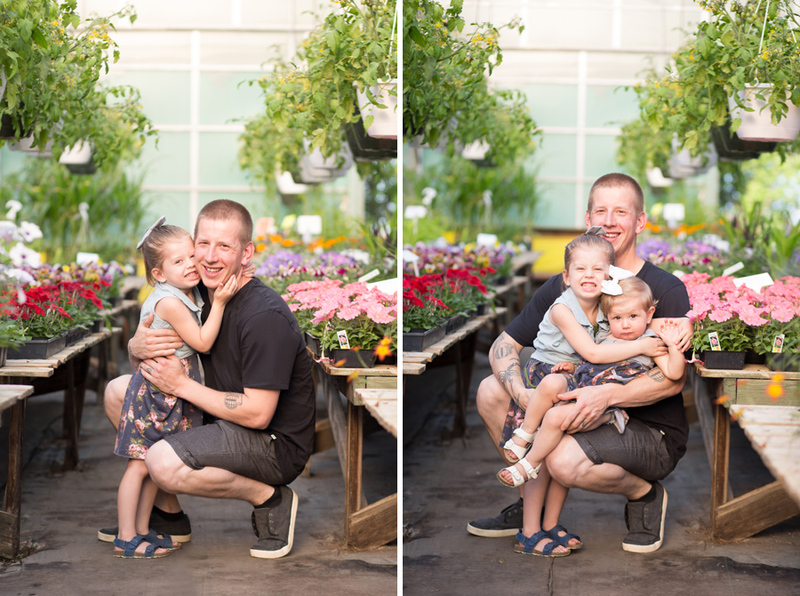 Mckenzy chose to use her winnings on a family session and we couldn’t have been more excited for her greenhouse request! 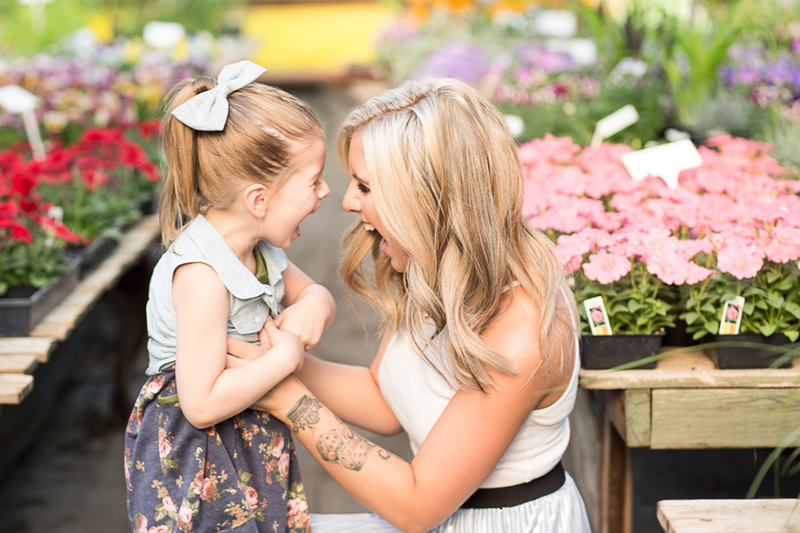 We teamed up with Kaitlynn Marie Makeup Artistry to give this Mom the full package for her shoot, and boy did Kaitlynn deliver! AS ALWAYS!!! We took the time to spend some one on one with Mckenzy to capture some pretty detail shots of her makeup for Kaitlyn and to give Cole (husband) and this kiddos a much needed break in the sand box! 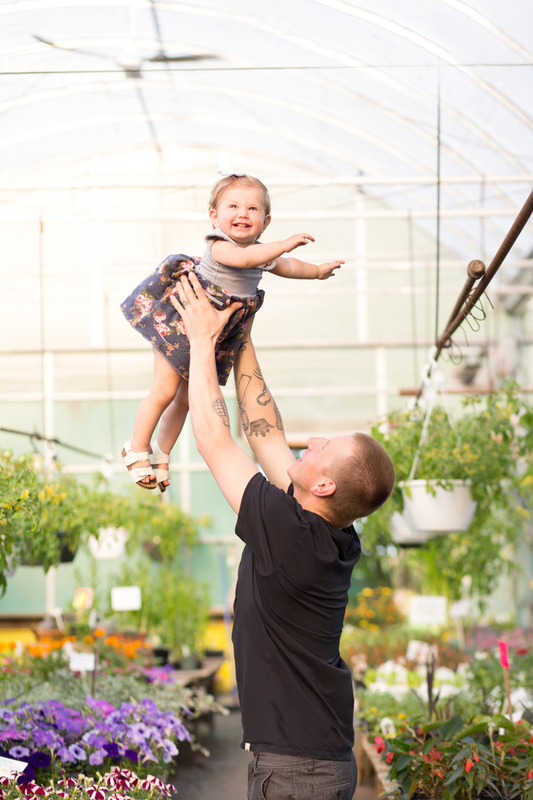 Check out our fun day at GreenJay Greenhouse, huge shout out to these amazing people for making this mothers vision come alive! Yes they have a sandbox for your kids, Yes they have a zillion beautiful plants, Yes unfortunately they are closed for the season…. but I am going to rave anyways!! Big thanks to Rootie for being so kind to us! We couldn’t have asked for a more beautiful winters day, although slightly windy (its always windy here in Lloydminster, Ab!!) old man winter gave us a break with some beautiful light and clean white backdrops at Bud Miller All Seasons Park. After several days of cold the week prior I was sure I would have to reschedule and squeeze these guys in even closer to their due date, I was so glad it warmed up just in time! I have been so fortunate to have watched Craig & Laura’s beautiful life grow; from their engagement to their wedding and now capturing some sweet memories of their pregnancy. Their story has been one of my favourites to document! Wishing you the best in this new chapter Craig & Laura!!! These two were a hoot from start to finish! We had so much fun photographing all their giggles! Brie and Dan shared the most amazing private first look and I was so blessed to have captured it for them! Here it is..